Access Careers has an affiliation agreement with Walgreen’s. Upon graduation of our Pharmacy Technician Program and successfully passing the ExCPT exam, Walgreen’s will interview candidates that meet their requirements to intern with their organization. Pharmacy techs work in clean, organized environments and spend much of their day of their feet. They may work in places such as: Hospitals, Community Pharmacy’s, Nursing Homes or Assisted living facilities. 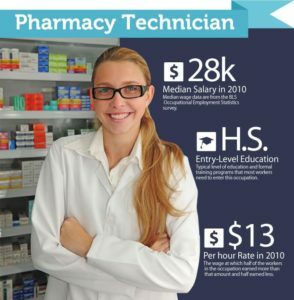 Pharmacy technicians can work either part-time or full-time, and depending on where they work, they may sometimes be required to work evenings or weekends. 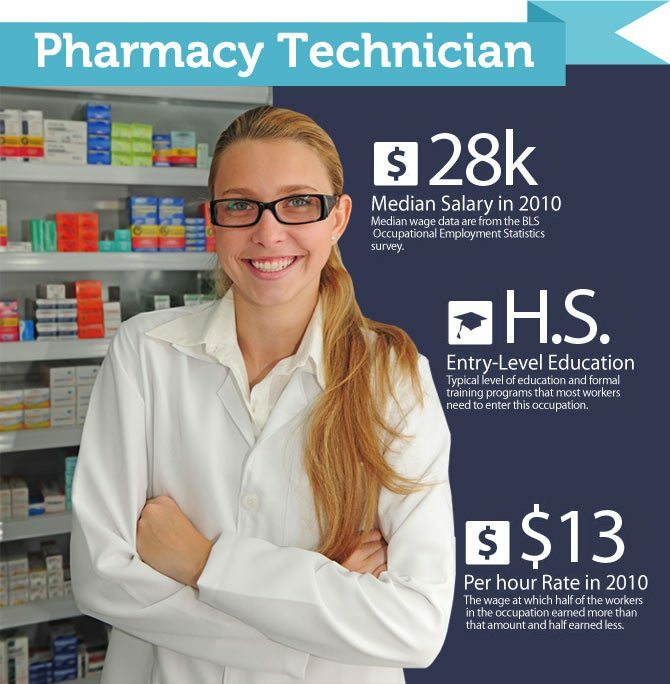 The healthcare industry is growing at a rapid pace creating plenty of job opportunities in Allied Health occupations. Many employers prefer and often require their workers to obtain certifications, they want to know that their employees are properly trained and qualified. Candidates who possess certifications provide that peace of mind. Certification indicates that you have met a nationally recognized measure of competency, demonstrates your commitment to your chosen profession, provide a competitive edge during the job search, may improve your potential earnings, career opportunities and advancement.